A wine lover for as long as I can remember, I hope that my thoughts on wine can help others to make decisions on what they should drink as well. Great bottle design, affordable price, and easy sipping. 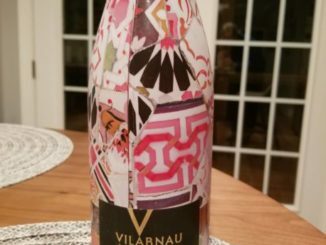 The NV Vilarnau Rose’ Delicat Brut Reserva is a great value. Find out why. 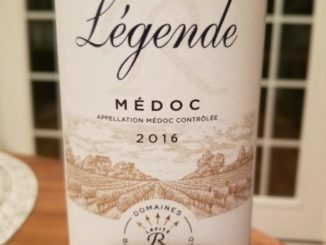 A great value, and one of my highlights in the early new year, the 2016 Legende Medoc is one to check out. See my full review to find out why. 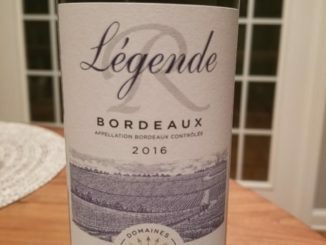 A budget-friendly Bordeaux that’s easy to sip by itself but would pair well with a range of foods? Aren’t you interested to learn more? 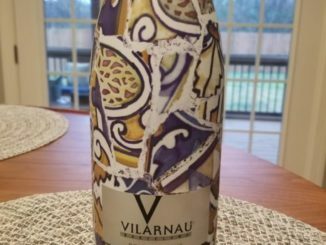 It’s not often that I want to spend more time talking about the bottle than the wine, but this time we were really close. That doesn’t mean I didn’t drink the wine though. 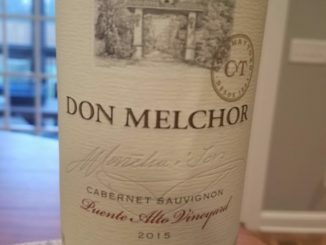 It’s my annual chance to drink a really expensive bottle of wine, and I gotta say, the 2015 Don Melchor Cabernet Sauvignon is hella worth it. Don’t believe me? 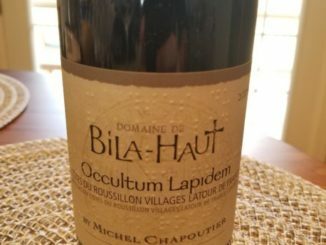 A great offering from Michel Chapoutier, this Syrah blend has a lot to offer.